It gives us immense pleasure to announce to Sangat that this year’s Guru Arjun Dev Ji’s 407th martyrdom anniversary’s Peach March will be held in Berkeley, CA on Sunday, June 03rd 2012.The Peace March will begin as usual from Berkeley Community Theatre Park at 10:00am and follow the set route to conclude back at same spot around 4:00pm. 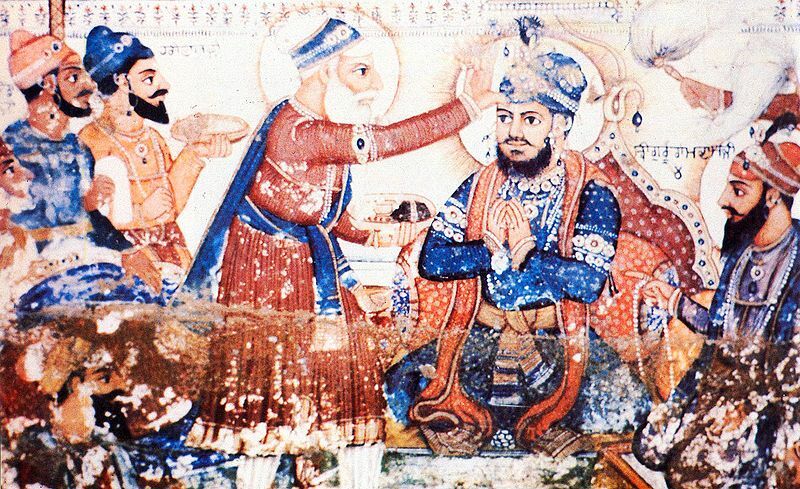 Guru Arjan was the fifth Guru of the Sikhs who, after refusing to convert to Islam, was tortured and executed by the Mughal emperor of India, Jehangir, during this time of year in 1606 in the city of Lahore in present-day Pakistan. As such, Guru Arjan became the first Sikh martyr. Under his Guruship and from his legacy – from the building of Darbar Sahib (aka the Golden Temple), to compiling of the Adi Granth (the Sikh scriptures that would become the Guru Granth Sahib), to his martyrdom – Sikhism was transformed.